Pahlevan Zangshahi, a veteran Iranian musician, says he has refused a tempting offer by France to give up his ancient musical instrument Qeychak. 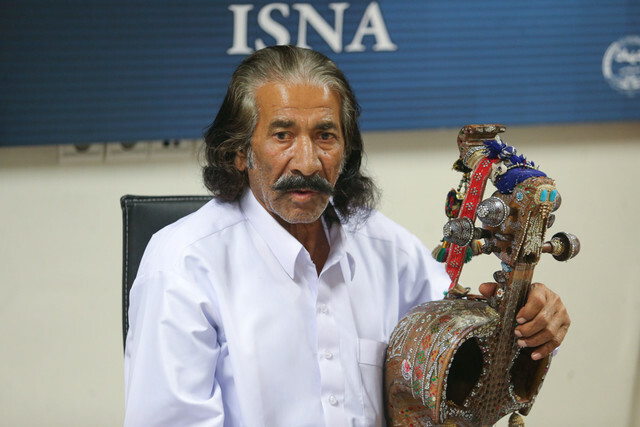 Pahlevan Rasoul Bakhsh Zangshahi is a veteran musician from Sistan and Baluchestan province, south-eastern Iran, who was praised during the 32nd International Fajr Music Festival. According to a Farsi report by ISNA, he has two Qeychaks – an ancient Iranian musical instrument commonly used in Balochi music of that region. He inherited one of these instruments from his paternal grandfather. “I have been playing Qeychak since I was 14. My father taught me how to play it,” he said, adding he has played the instrument for 61 years. He referred to his French students, and said, “I gave performances in France, Sweden, Belgium, Germany, Switzerland and Italy. The University of Paris awarded me an honorary doctorate. They even asked me to immigrate to France with my family,” he added. 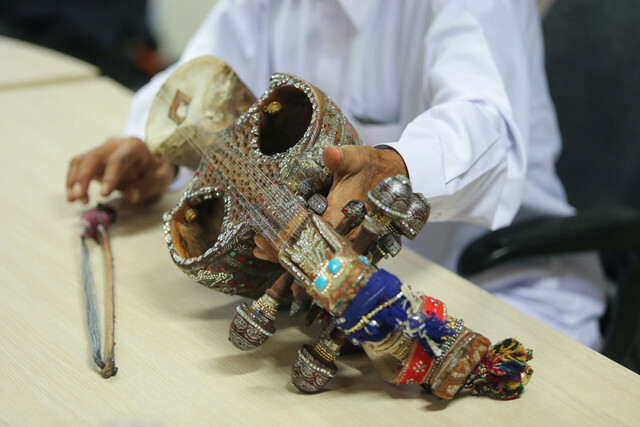 “Many clans live in Sistan and Baluchestan. 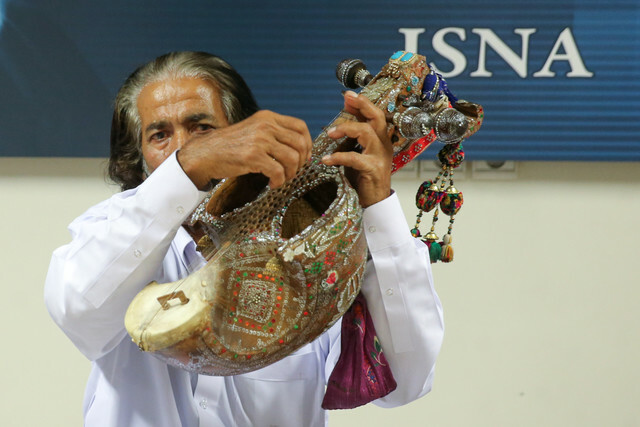 Two or three of every 20 clans play instruments on a hereditary basis, so there is no space for the members of other tribes to learn it,” said Hatam Balouchzehi, a friend of Zangshahi. “Master Zangshahi has not worked since seven years ago because of diabetes. 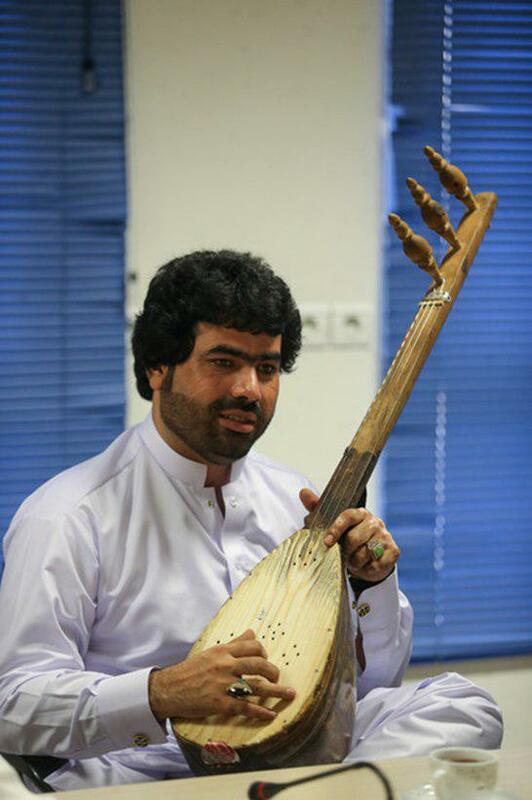 I perform a fusion of Iranian classical and pop music myself,” said Nadim Zangshahi, his son.